There is more to building a sustainable Deep Learning solution than what is provided by Deep Learning frameworks like TensorFlow and PyTorch. These frameworks are good enough for research, but they don’t take into account the problems that crop up with production deployment. I’ve written previously about technical debt and the need from more adaptive biological like architectures. 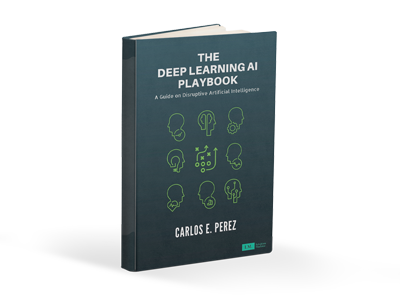 To support a viable business using Deep Learning, you absolutely need an architecture that supports sustainable improvement in the presence of frequent and unexpected changes in the environment. Current Deep Learning framework only provide a single part of a complete solution. Fortunately, Google and Uber have provided a glimpse of their internal architectures. The architectures of these two giants can be two excellent base-camps if you need to build your own production ready Deep Learning solution. The primary motivations of Uber’s system named Michelangelo was that “there were no systems in place to build reliable, uniform, and reproducible pipelines for creating and managing training and prediction data at scale.” In their paper, they describe the limitations of existing frameworks with the issues of deployment and managing technical debt. The paper has enough arguments that should convince any skeptic that existing frameworks are insufficient for the production. I am going to skip over the usual Big Data architecture concerns and point out some notable ideas that relates more to machine learning. 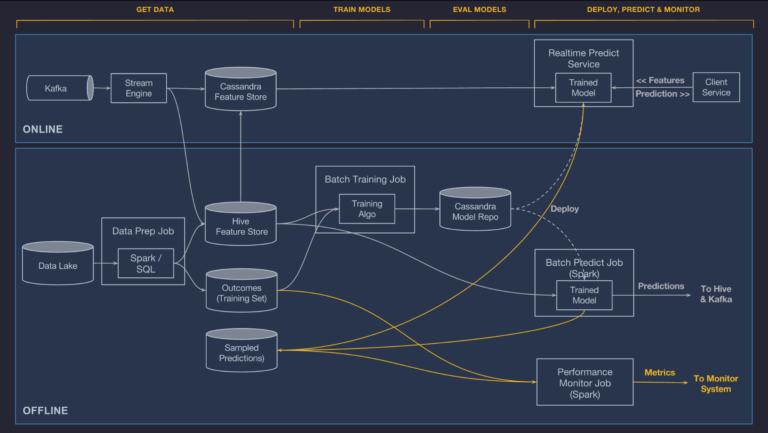 At the moment, we have approximately 10,000 features in Feature Store that are used to accelerate machine learning projects, and teams across the company are adding new ones all the time. Features in the Feature Store are automatically calculated and updated daily. Uber created a Domain Specific Language (DSL) for modelers to select, transform and combine feature prior to sending a model to training and prediction. Currently supported ML methods are decision trees, linear and logistic models, k-means, time-series and deep neural networks. The model configuration specifies type, hyper-parameters, data source references, the feature DSL expressions and compute resource requirements (i.e. cpus, memory, use of GPU, etc.). Training is performed in either a YARN or Mesos cluster. The idea is to democratize access to ML models, sharing it with other to improve organizational knowledge. The unique feature of Uber’s approach is the surfacing of a “Feature Store” that allows many different parties to share their data across different ML models. The folks at Google have a recent paper “TFX: A TensorFlow-based production scale machine learning platform” that details their internal system. Treat data errors with the same rigor as code. Uniform configuration to improve sharing. Reliable and scalable production deployment and serving. Let’s dig a little deeper into the unique capabilities of Google’s TFX. There are plenty of tidbits of wisdom as well as an introduction of several unique capabilities. TFX provides several capabilities in the scope of data management. Data analysis performs statistics on each dataset providing information about value distribution, quantiles, mean, standard-deviation etc. The idea is that this allows users to quickly gain insights on the shape of dataset. This automated analysis is used to improve the continuous training and serving environment. TFX handles the data wrangling and stores the transformations to maintain consistency. Furthermore, the system provides are uniform and consistent framework for managing feature-to-integer mappings. TFX proves a schema that is version that specifies the expectations on the data. This schema is used to flag any anomalies found and also provide recommendations of actions such as blocking training or deprecating features. The tooling provide auto-generation of this schema to make it easy to use for new projects. This is a unique capability that draws inspiration from the static type checking found in programming languages. TFX uses TensorFlow as its model description. TFX has this notion of ‘warm-starting’ that is inspired by transfer learning technique found in Deep Learning. The idea is to reduce the amount of training by leveraging existing training. Unlike transfer learning that employs an existing pre-trained network, warm-starting selectively identifies a general features network as its starting point. The network that is trained on general features are used as the basis for training more specialized networks. This feature appears to be implememented in TF-Slim. TFX uses a common high level TensorFlow specification (see: TensorFlow Estimators: Managing Simplicity vs. Flexibility in High-Level Machine Learning Frameworks ) to provide uniformity and encode best practices across different implementations. See this article on Estimators for more detail. TFX uses the TensorFlow Serving framework for deployment and serving. The framework allows different models to be served while keep the same architecture and API. TensorFlow Serving provies a “soft model-isolation” to allow multi-tenant deployment of models. The framework is also designed to support scalable inferences. The TFX paper mentioned the need to optimize the deserialization of models. Apparently, a customized protocol buffer parses was created to improve performance up to 2–5 times. Dissecting Uber and Google’s internal architecture provides good insight on pain-points and solutions for building your own internal platform. As compared to available open source DL frameworks, there is a greater emphasis in managing and sharing of meta-information. Google’s approach also demands additional effort to ensure uniformity as well as automated validation. These are practices that we have seen previously in conventional software-engineering projects. Software engineering practices such as Test Driven Development (TDD), continuous integration, rollback and recovery, change control etc. 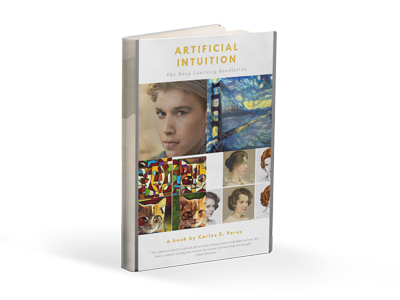 are being introduced into advanced machine learning practices. It is not enough for a specialist to develop on a Jupyter notebook and throw it over the wall to a team to make operational. The same end-to-end devops practices that we find today in the best engineering companies are also going to be demanded in machine learning endeavors. We see this today in both Uber and Google, and thus we should expect it in any sustainable ML/DL practice.